Hello! 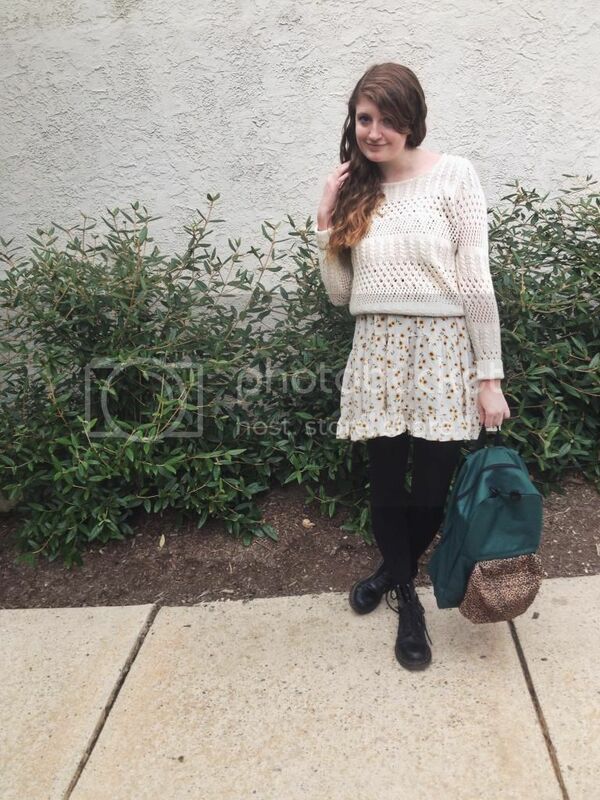 Today, I debuted my new backpack that I received the other day courtesy of AttachaPack. AttachaPack sells customizable backpacks. They come in various different prints and colors and three different styles: the Henley, the Chase and the Tinsley. Finding your perfect backpack is typically very difficult but AttachaPack makes finding your perfect backpack easy as they allow you to design it yourself. I began to design my backpack by choosing the style. I went with the Henley backpack which features one medium size pocket. The Henley backpack retails for $49.99. For the base of the backpack, I selected a forest green color, ideal for autumn. For the pocket, I couldn't resist selecting the leopard print pocket. I am very pleased with the backpack I designed; the quality is incredible, I love how I was totally able to customize the backpack and the shipping was very quick. If you are in the market for a new backpack, I would definitely recommend checking out AttachaPack. The customizable feature gives the backpack a feeling of luxury. 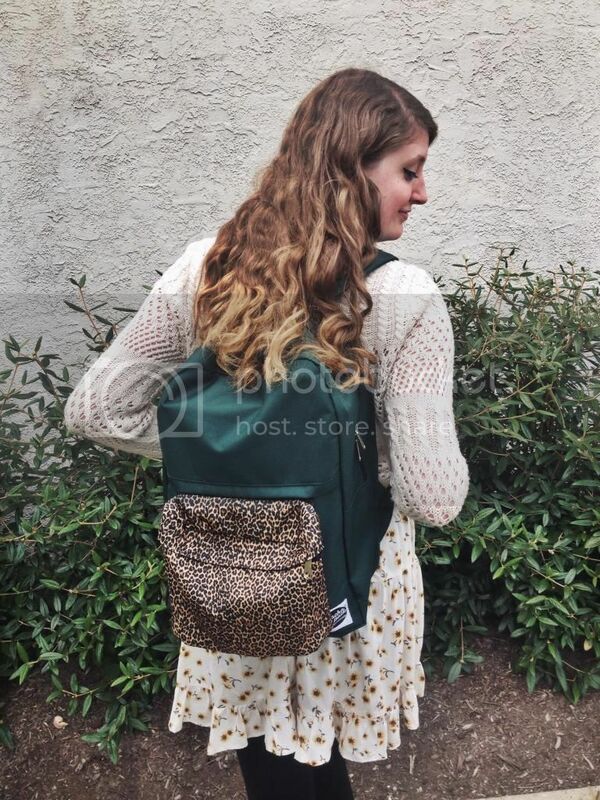 I styled the backpack with a neutral sunflower print dress to play up the leopard print on the back pocket. I layered the dress with a knit sweater and opaque tights to make the dress suitable for the fall weather. Black Doc Martens completed the look.